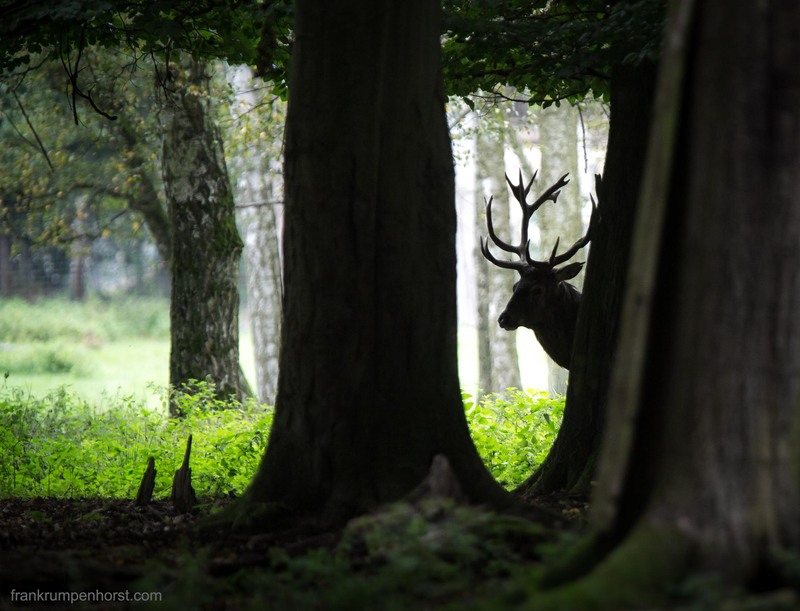 A Red Deer stag hides behind a tree at a wildlife park in Hanau, east of Frankfurt, Sep.25. This entry was posted in Fotografie, Photo, Photo Journalism, Photography and tagged animal, animals, antler, deer, hart, hiding, park, red deer, rotwild, stag, wildlife. Bookmark the permalink.